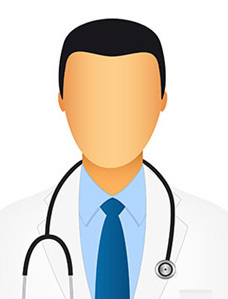 Dr. Unni Rajasekharan Nair underwent his undergraduate training from the Government Medical College, Kottayam and postgraduate training from the M.S Ramaiah Medical College Bangalore. 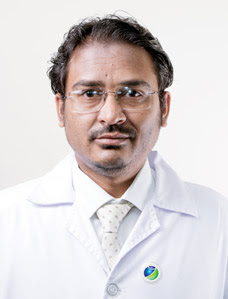 Dr Nair completed his European Diploma in Critical Care Medicine (EDIC) and Indian Diploma in Critical Care Medicine (IDCCM), and Post-Doctoral Fellowship training in Critical Care Medicine from the Christian Medical College, Vellore. 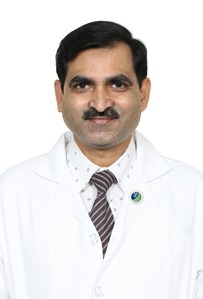 He is a life Member of the Indian Society of Critical Care Medicine (ISCCM), IMA and a Member of the European Society of Intensive Care Medicine (ESICM) and Society of Critical Care Medicine (SCCM). 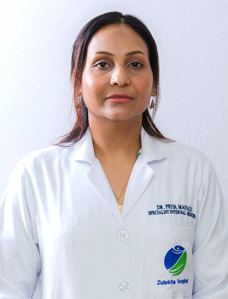 Prior to joining Zulekha Hospital, Dr. Nair worked as a Consultant physician and Intensivist at Lourdes Hospital, Cochin from September 2009 to December 2012. 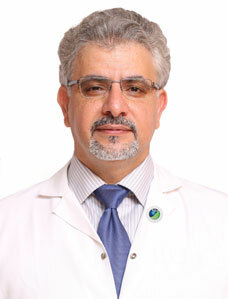 He was the Head of the Critical Care Department and in-charge of the Medical Intensive care during this time. 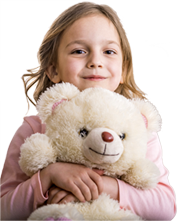 He also worked as a Consultant physician and Intensivist at the Baptist Hospital, Bangalore, and as a consultant physician at St Johns Medical College, Bangalore Emergency Medicine Department & St Thomas Hospital Chethipuzha. 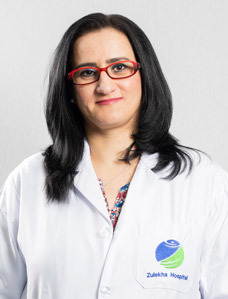 Dr. Nair is trained in advanced Haemodynamic monitoring, Invasive and Non-invasive ventilation, BiPAP Use, Sepsis Management, Central line and Arterial monitoring and bedside Cardiac output monitoring. Clinical and Electrophysiological Evaluation of Cognitive Dysfunction in Elderly.